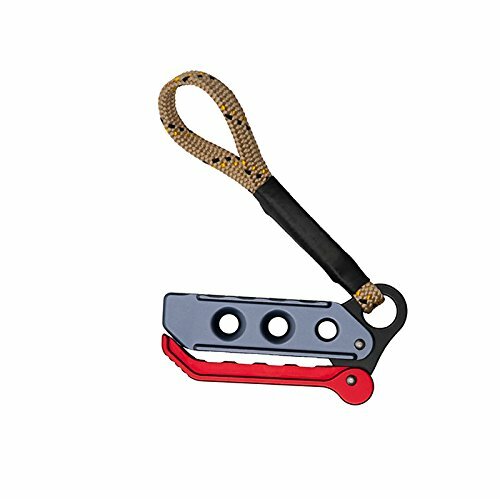 Sterling's most advanced self-rescue device puts control in your hands with superior descent control and panic protection. Comes with an attached Tech Extension Lanyard. Sterling Rope will donate $1.00 from every FCX sold to the Lt. Joseph P. DiBernardo Memorial Foundation to aid fire departments in purchasing personal life safety systems and send teams to firefighter survival training. Made in USA.